The blue ones are my faves – Would love to see a pic! Blue hydrangeas are my favorite. Gorgeous. Thanks so much for participating. Thanks! Your challenges motivate us to get blogging! You are lucky – is it an old one? I would love to get a mauve one next! I don’t know much about plants, but it seems to be very well established. It is nearly as big as me! 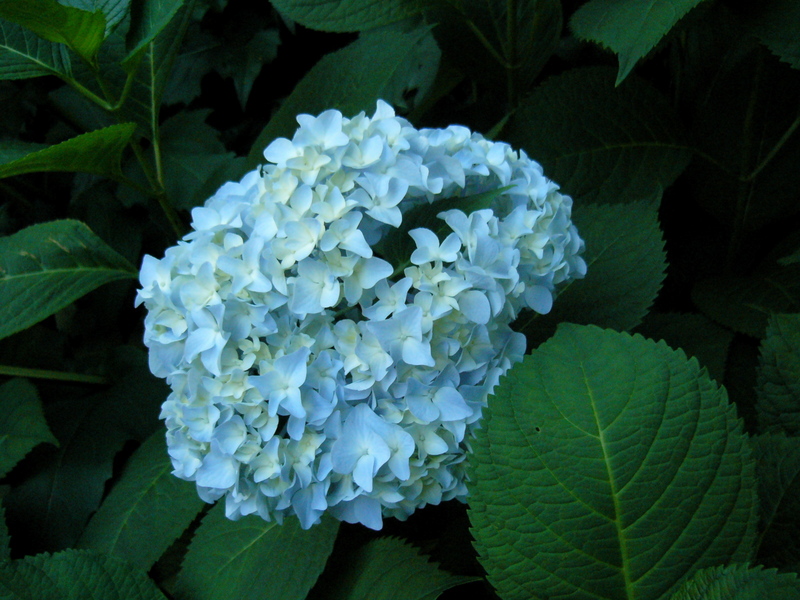 I love hydrangeas! Especially the blue ones.